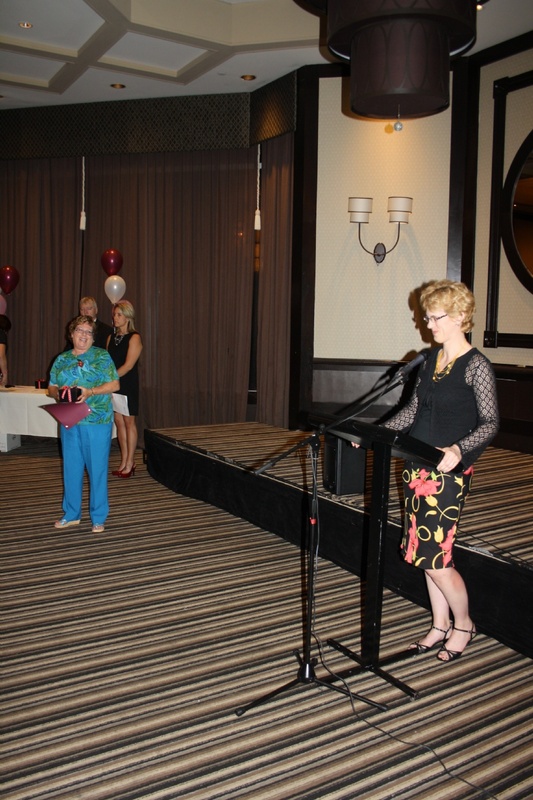 All of you have left a legacy among all the young people who have passed through your doors. 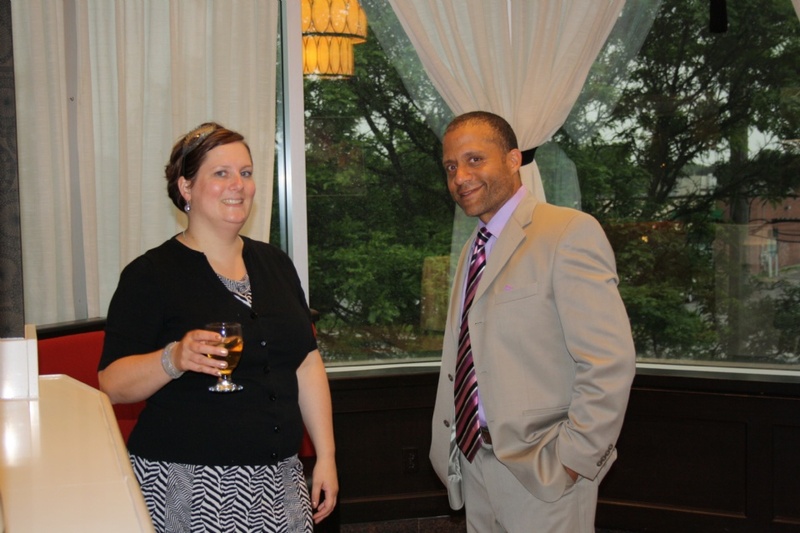 It�s something that both cannot be taken away and should be a source of real satisfaction for a career well done. 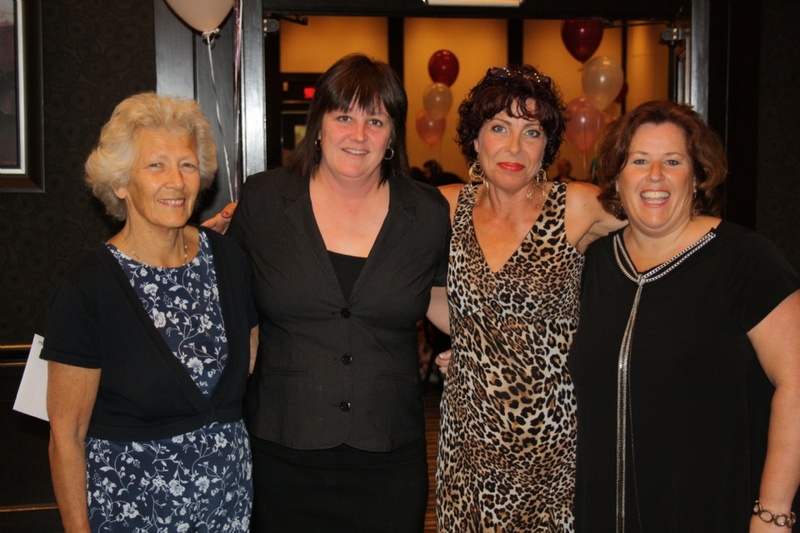 We wish you all a retirement full of activity, enjoyment, health and happiness. 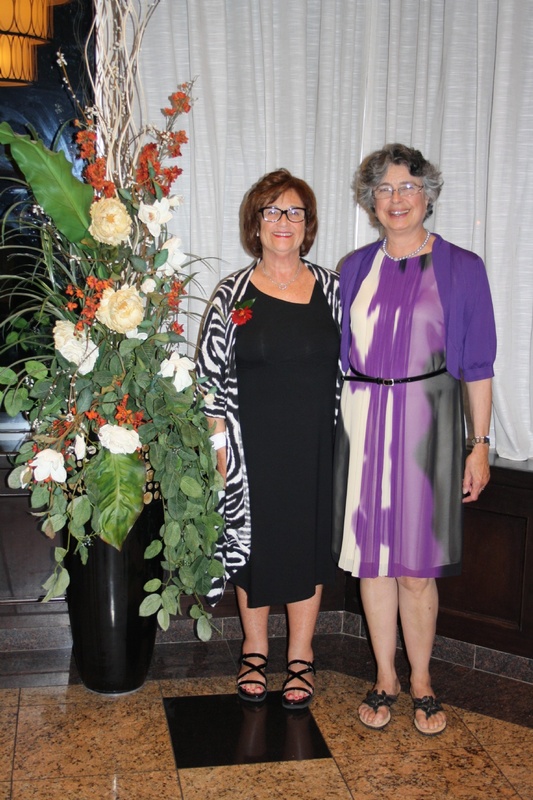 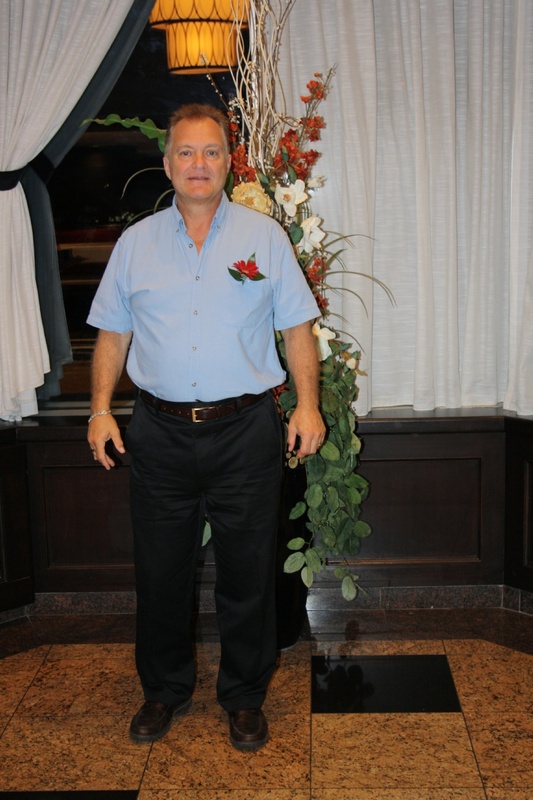 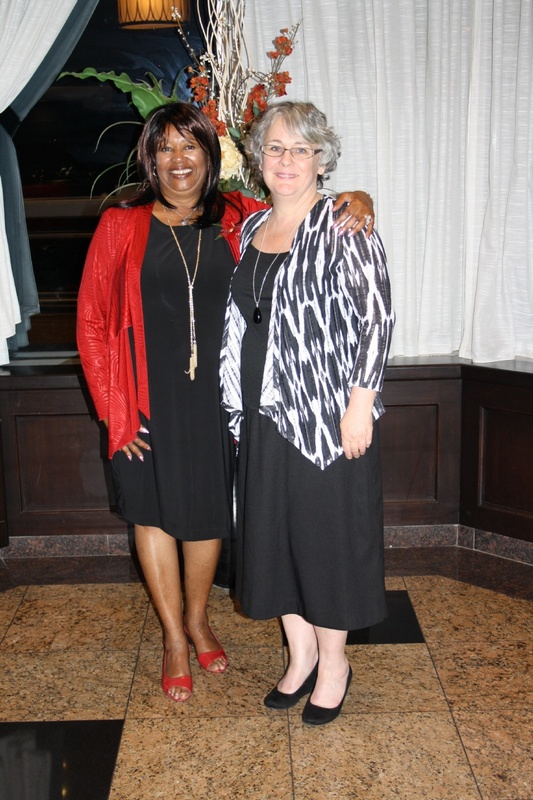 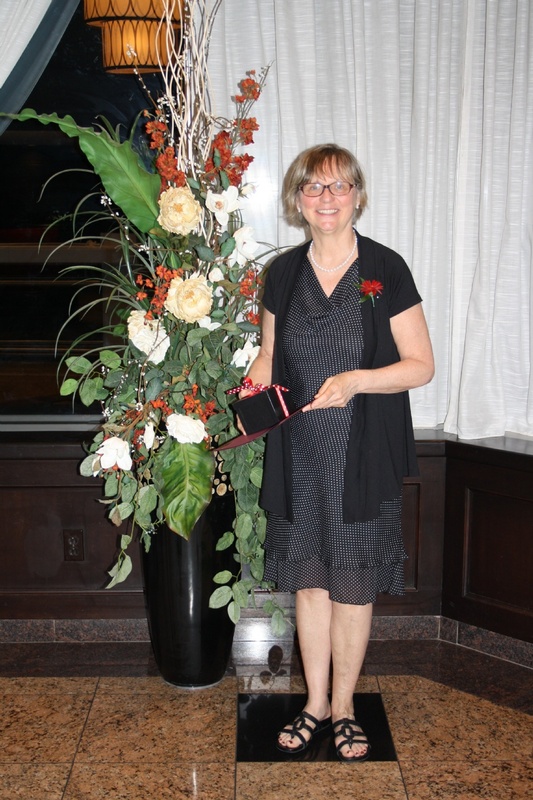 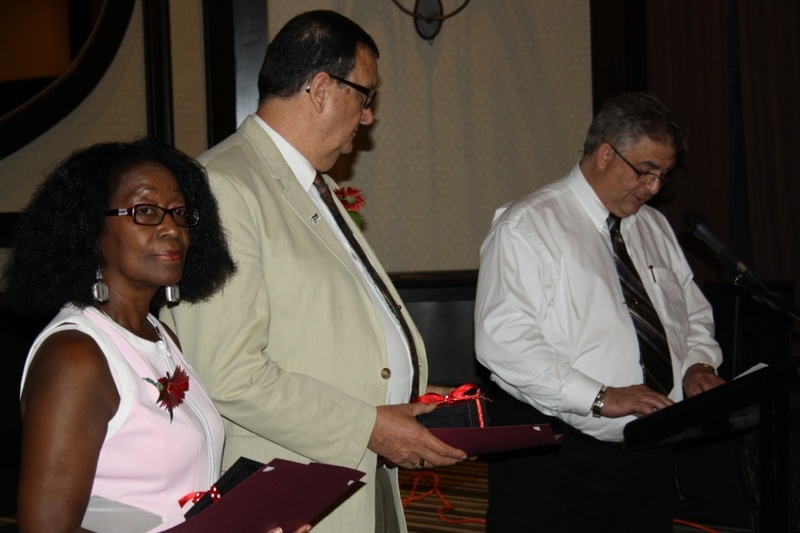 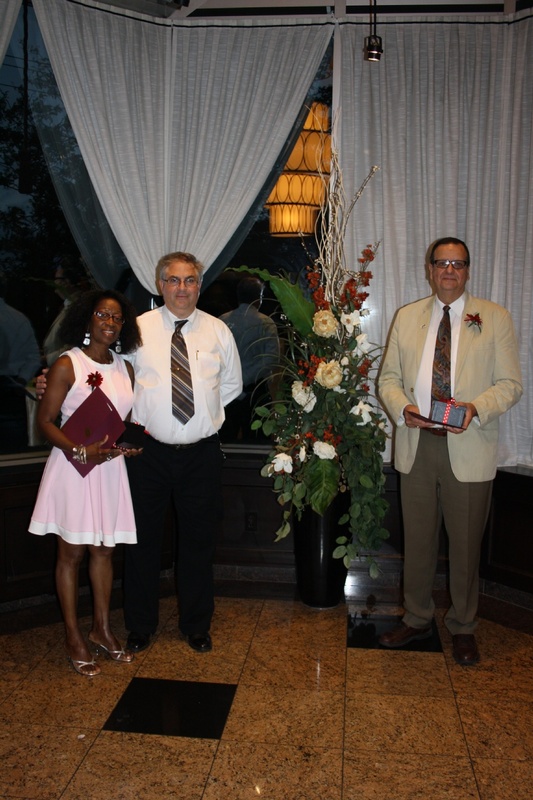 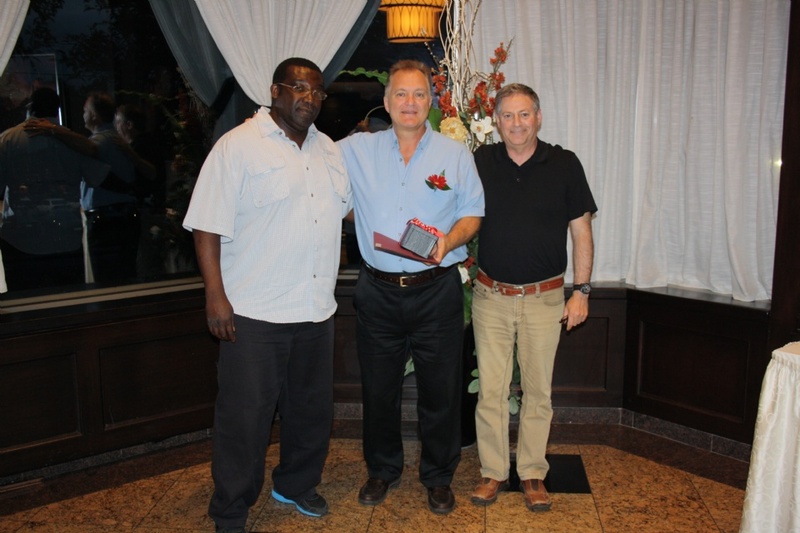 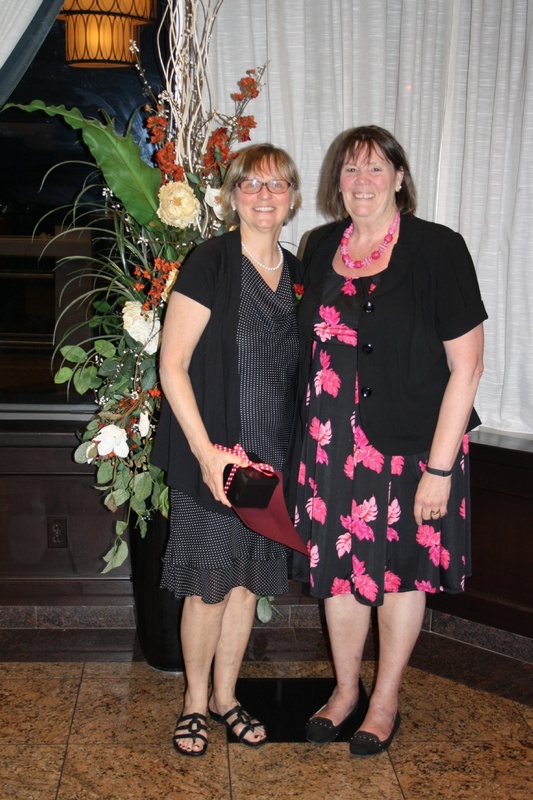 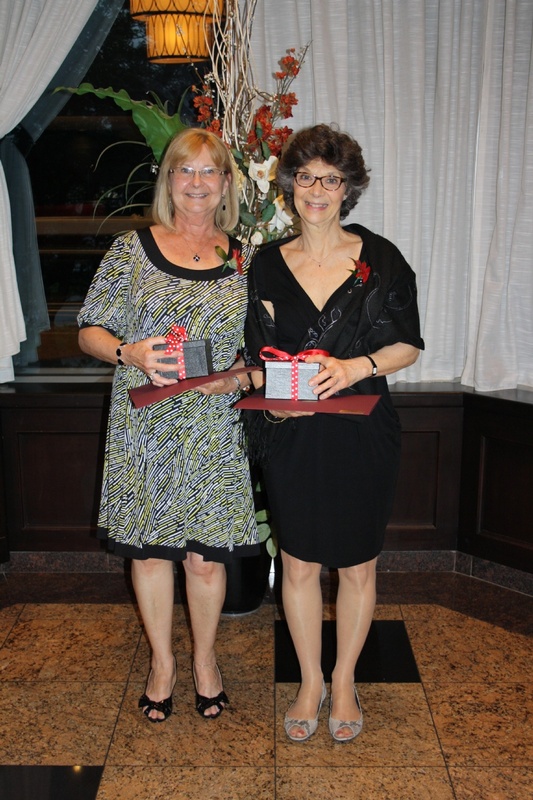 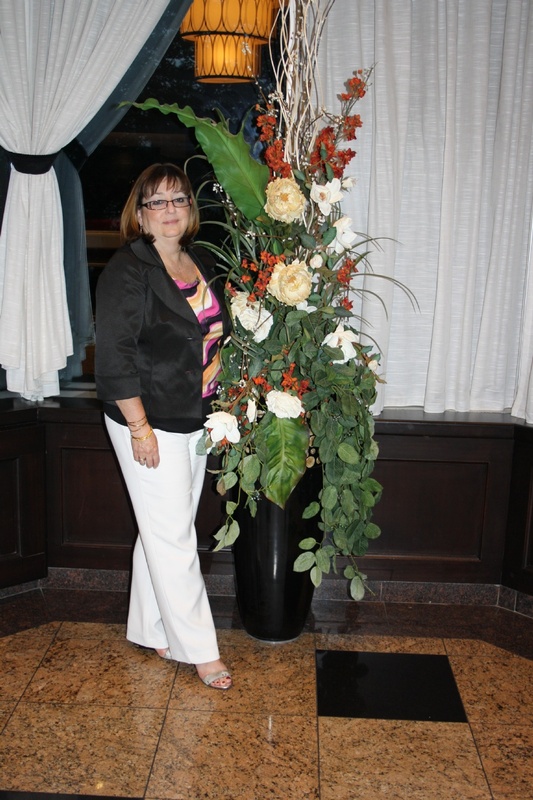 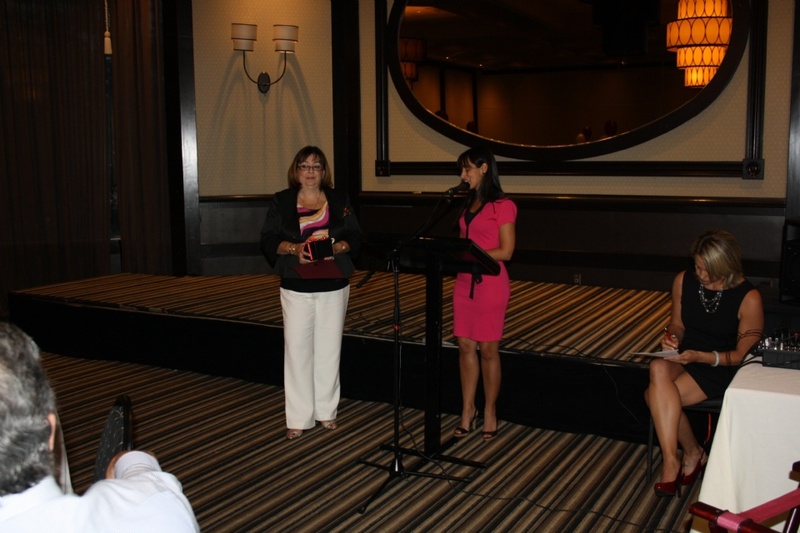 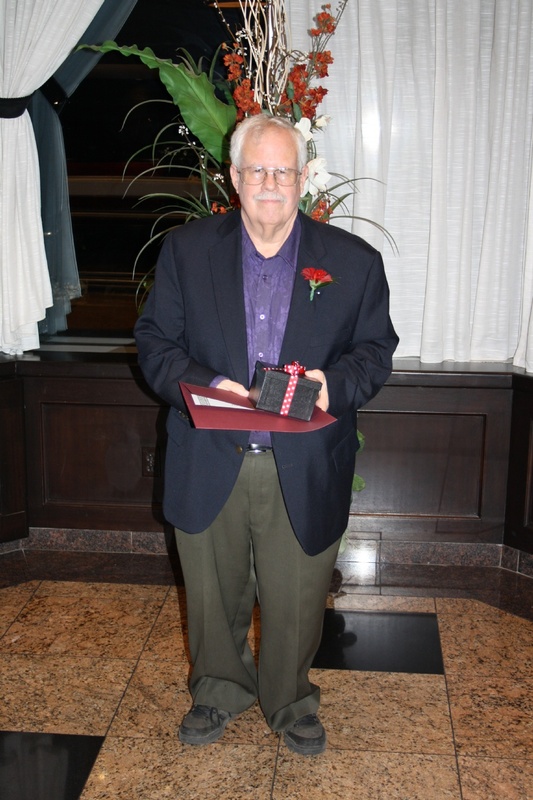 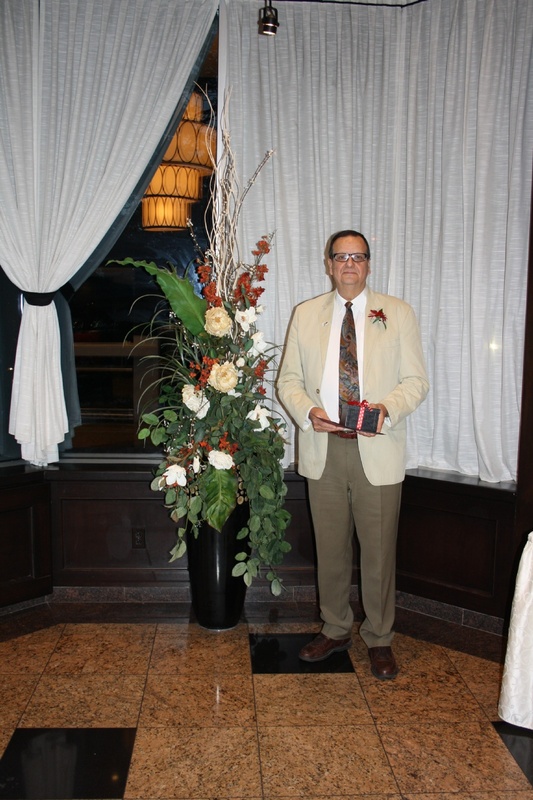 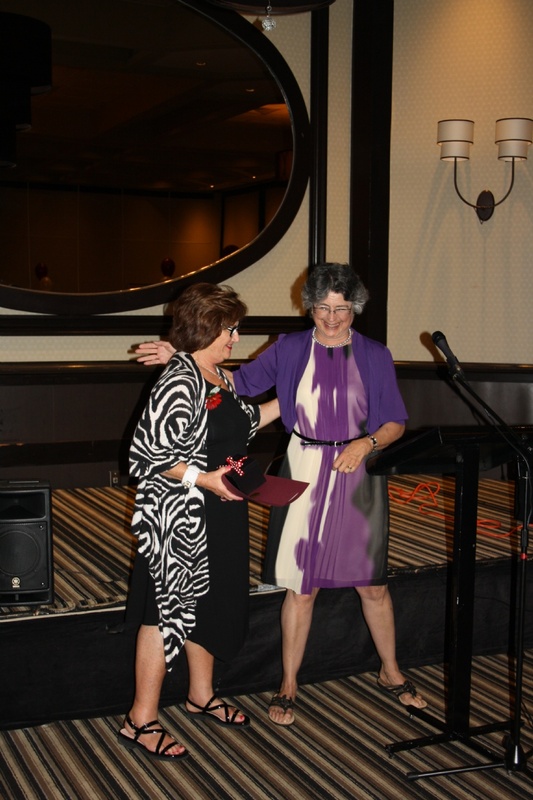 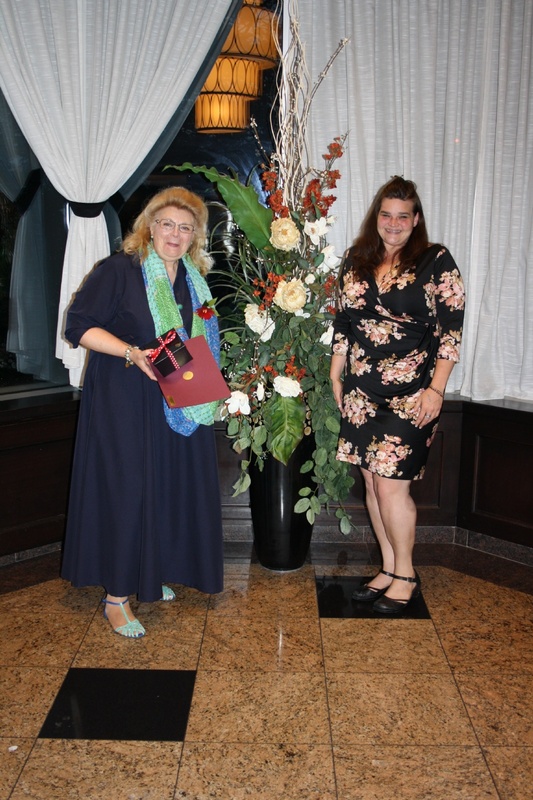 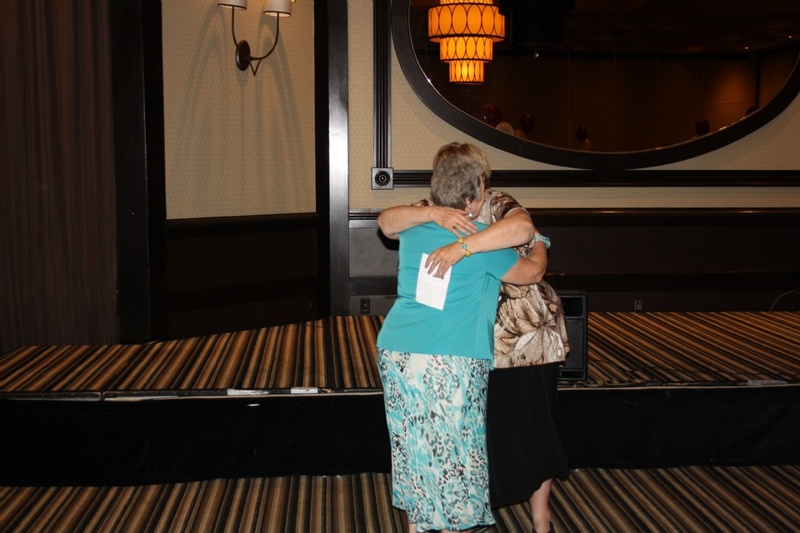 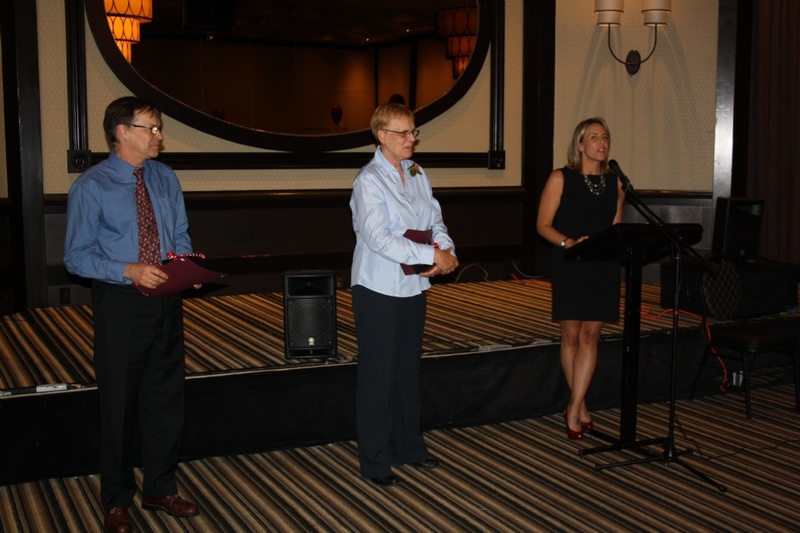 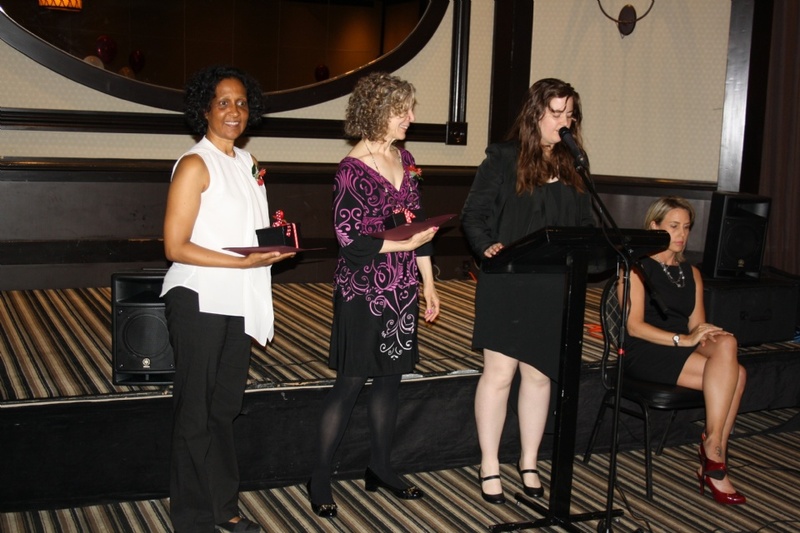 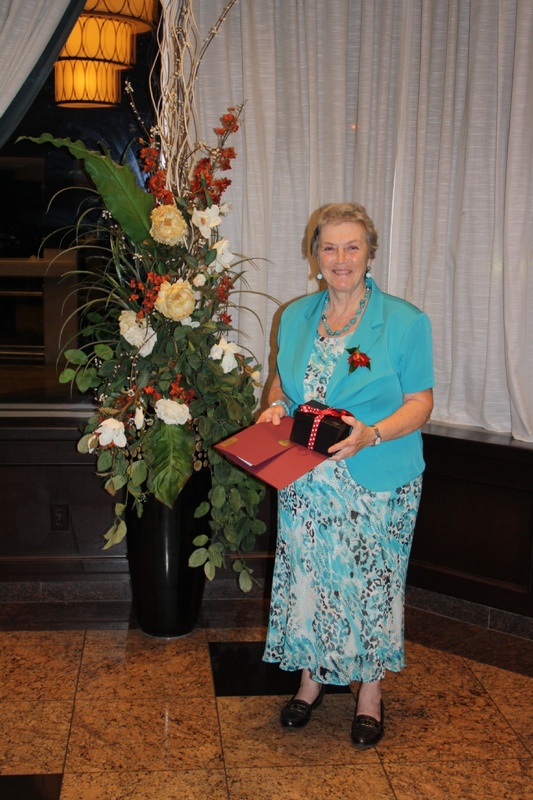 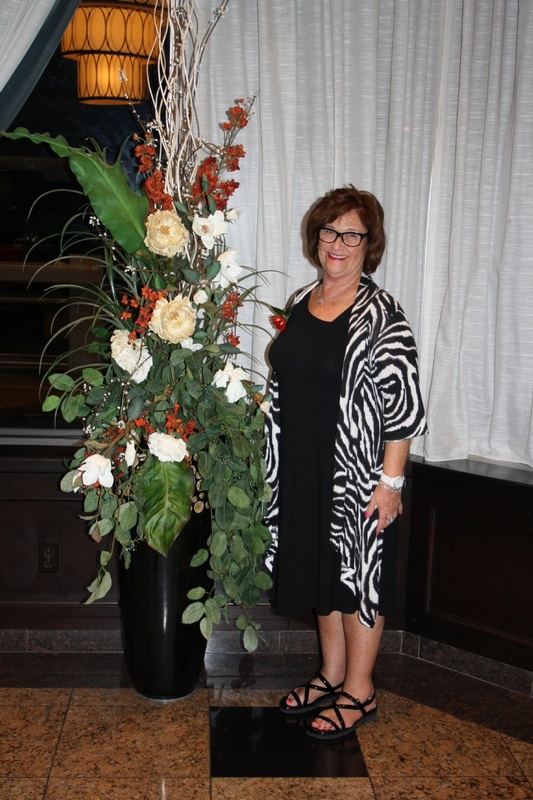 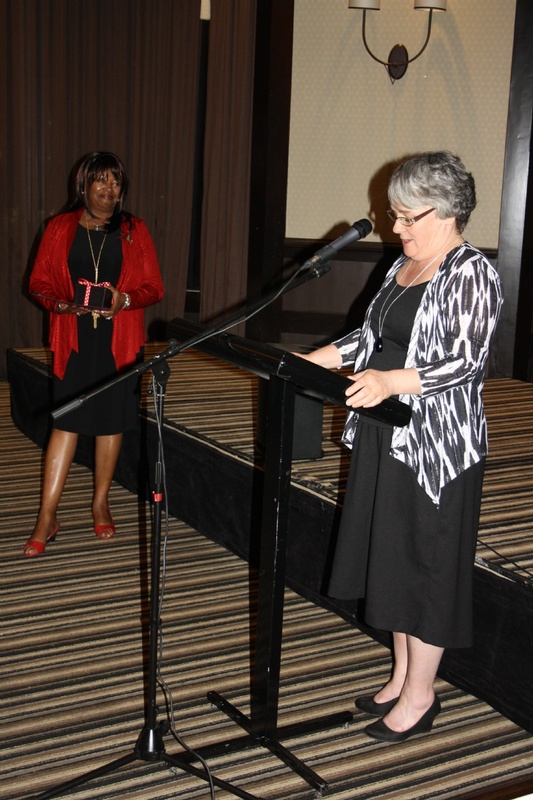 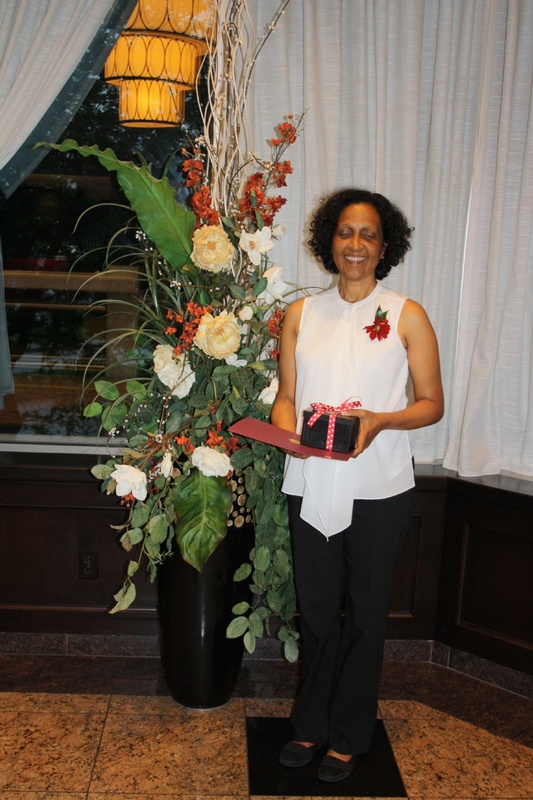 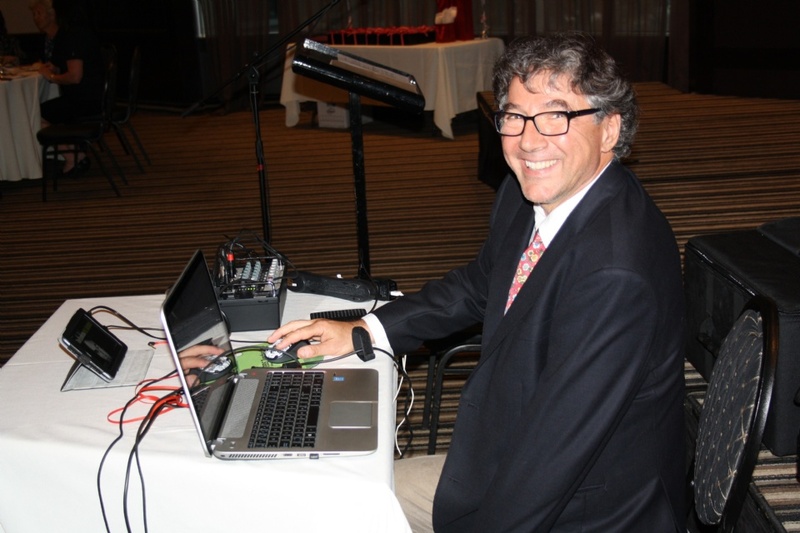 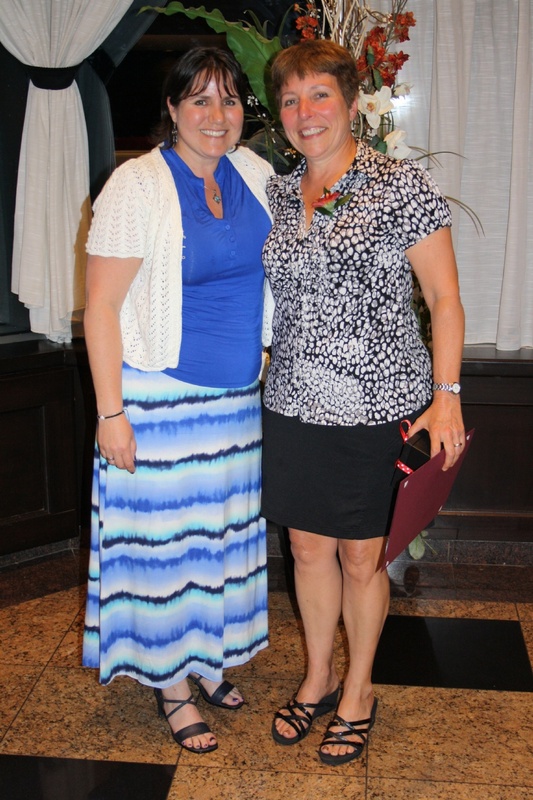 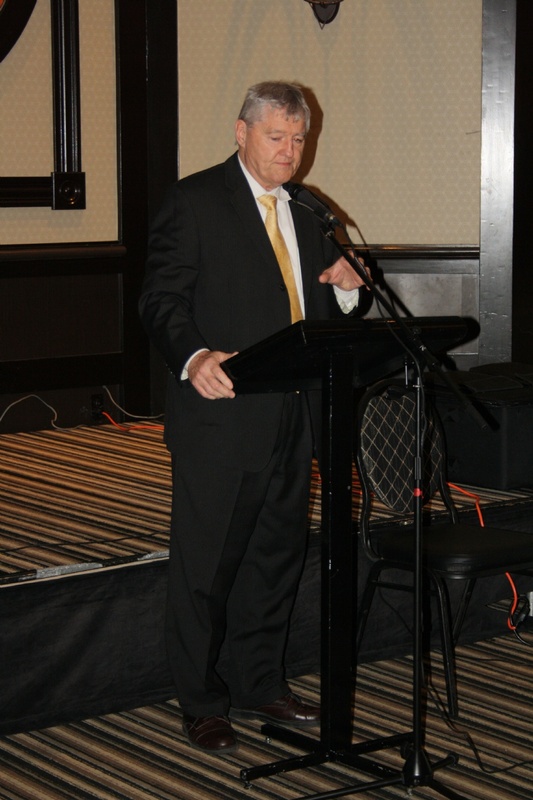 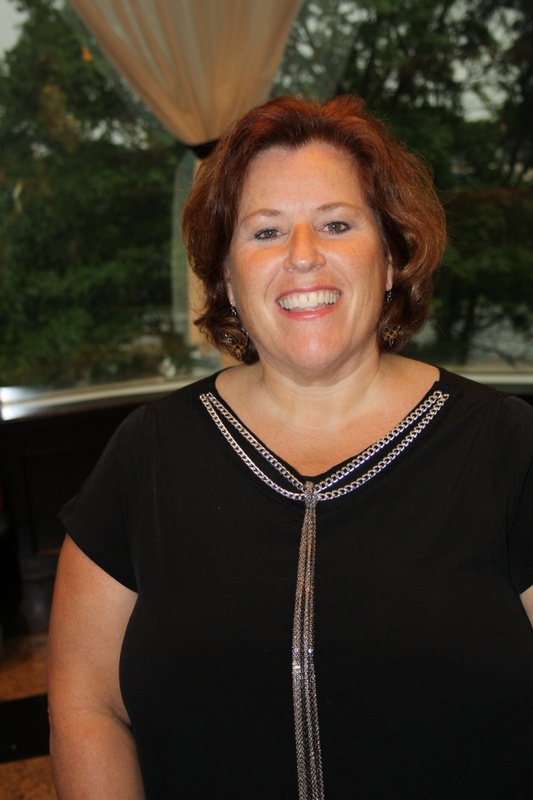 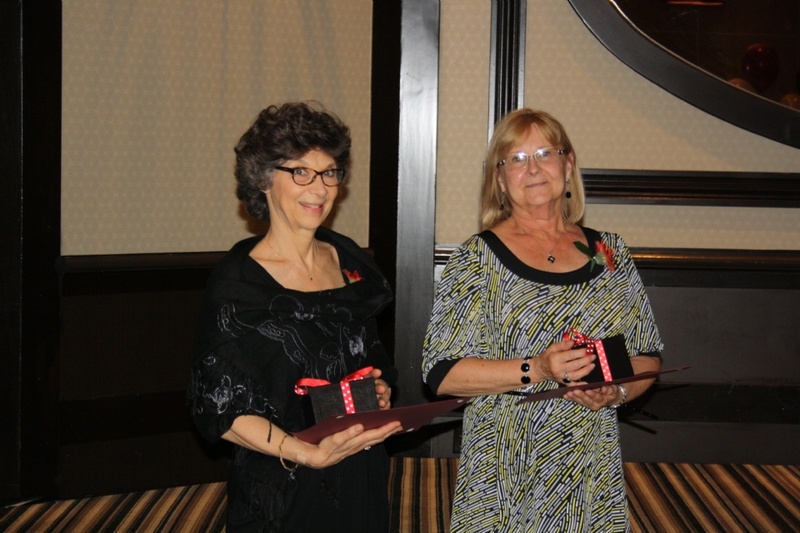 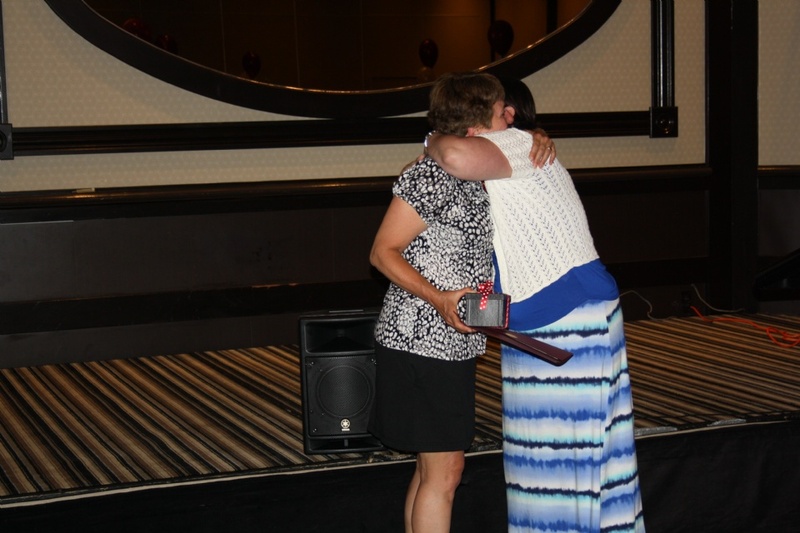 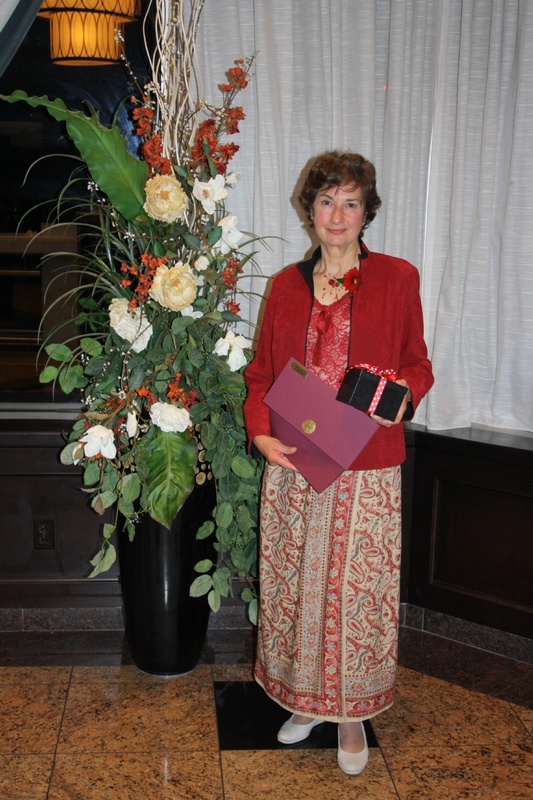 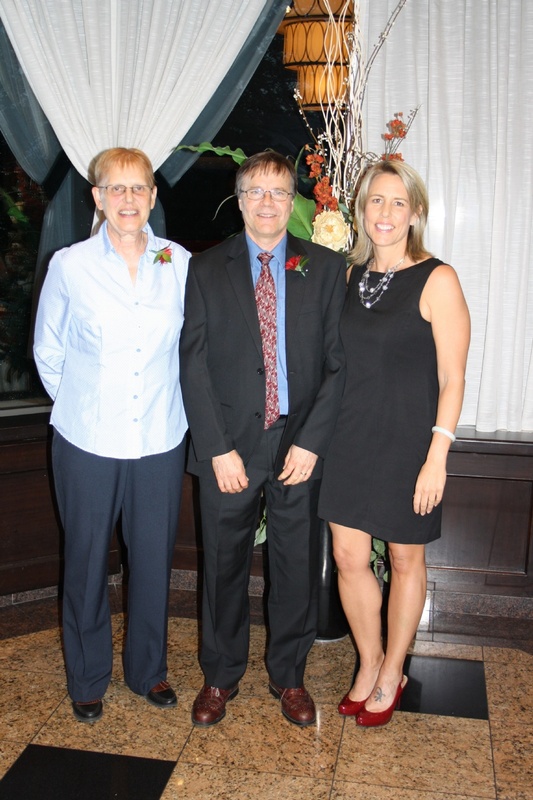 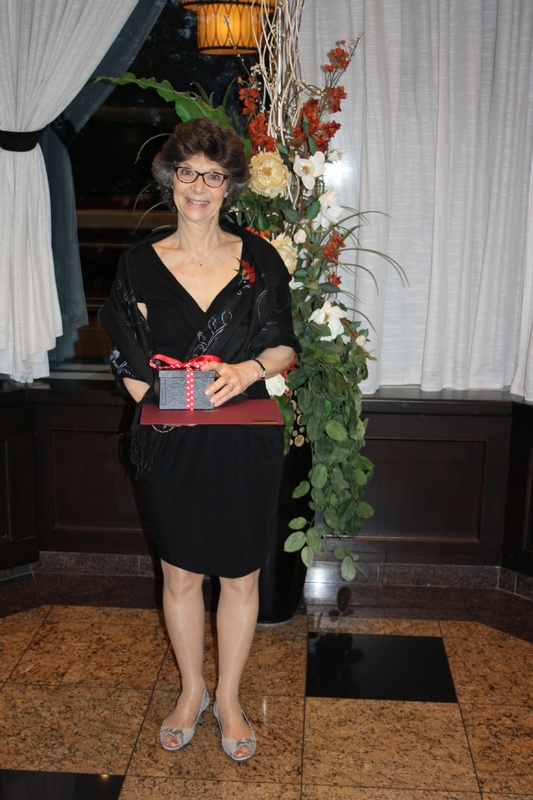 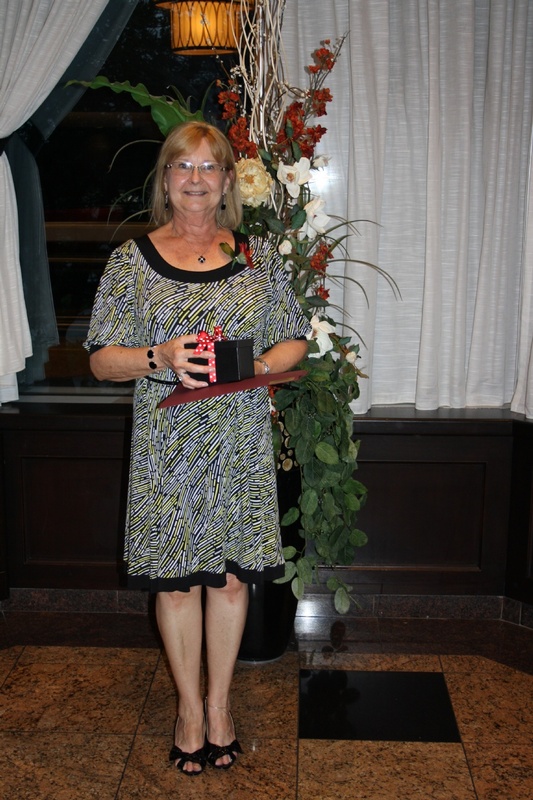 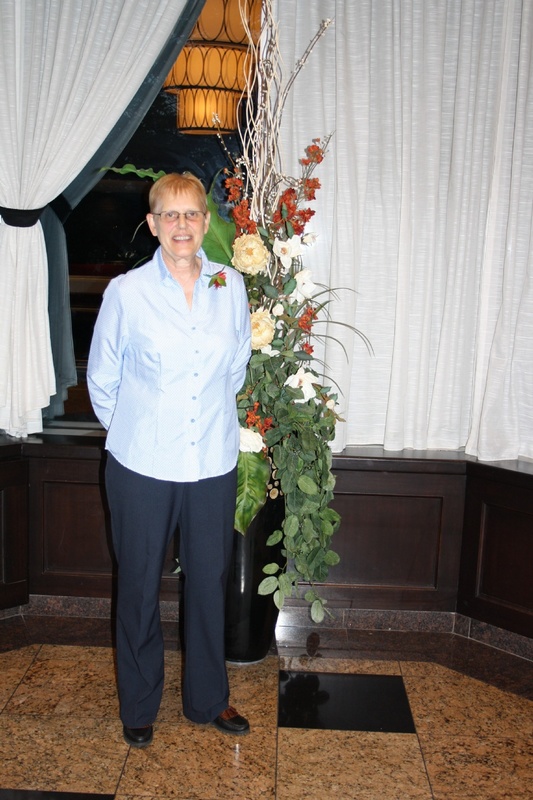 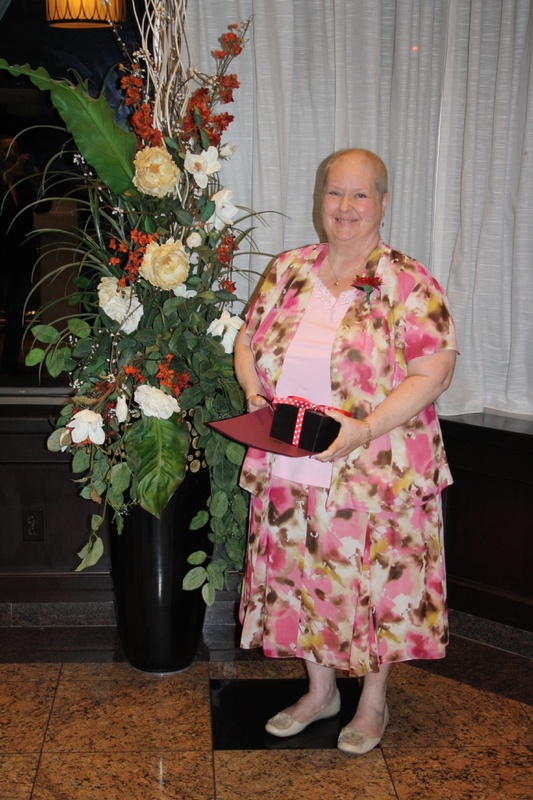 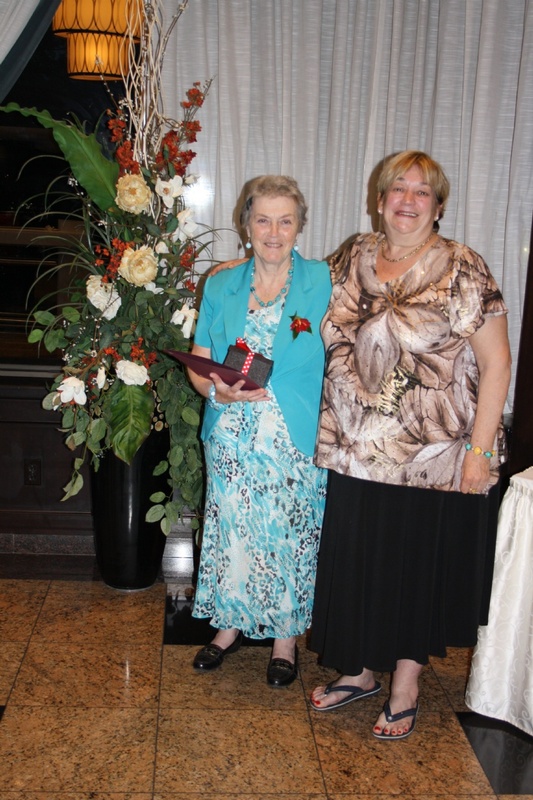 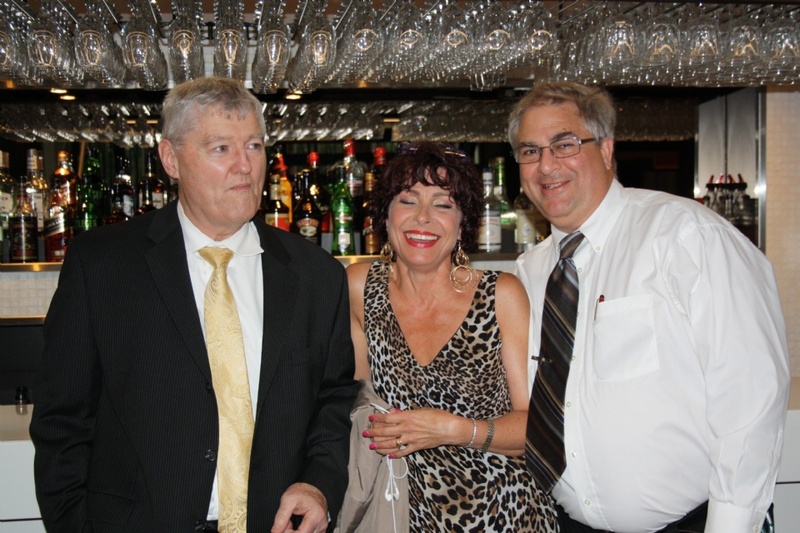 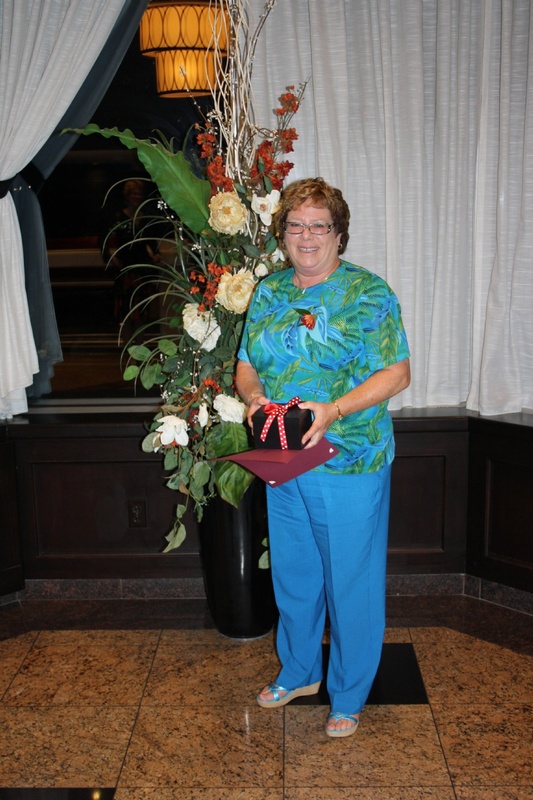 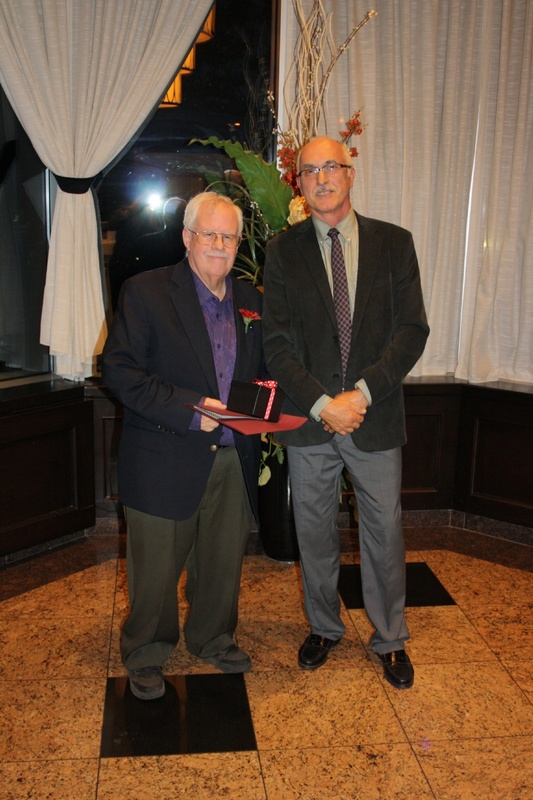 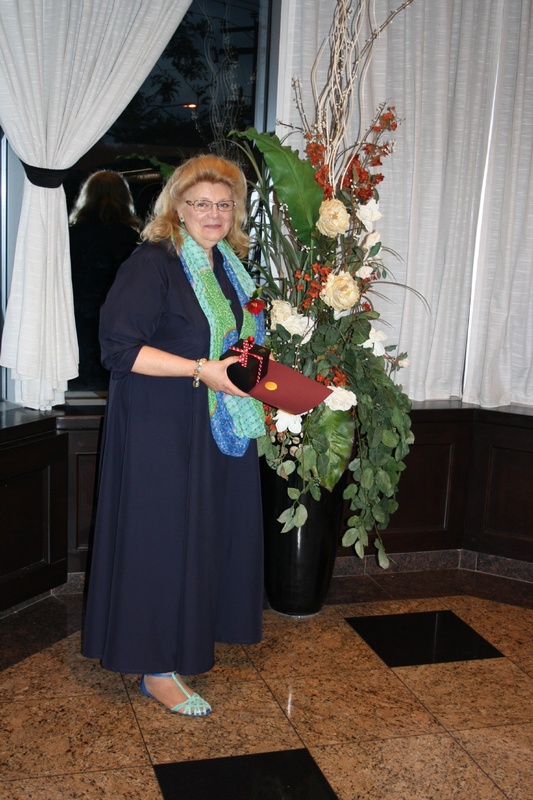 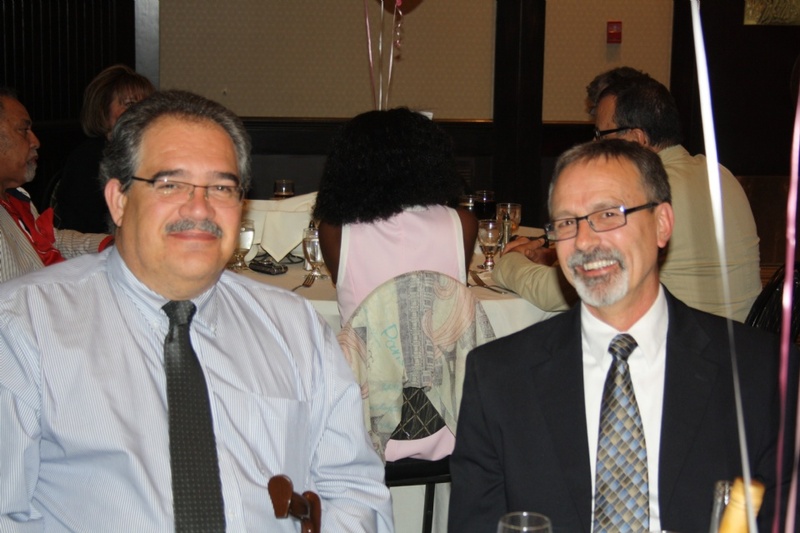 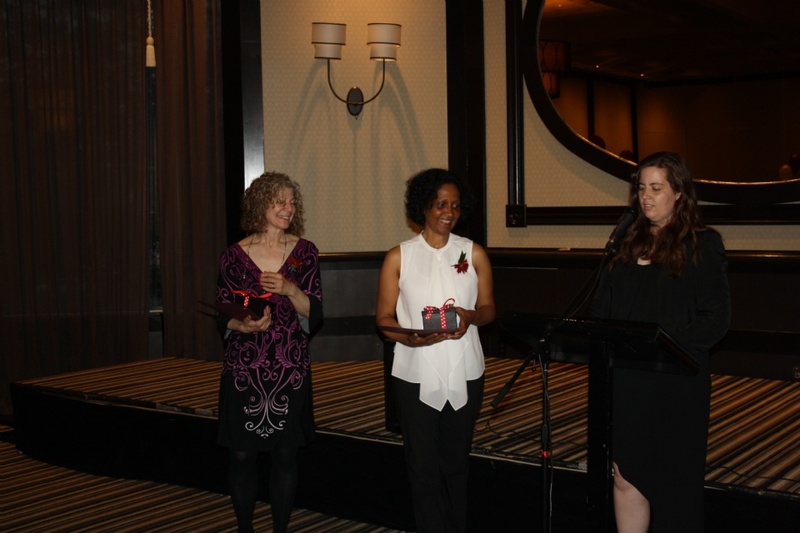 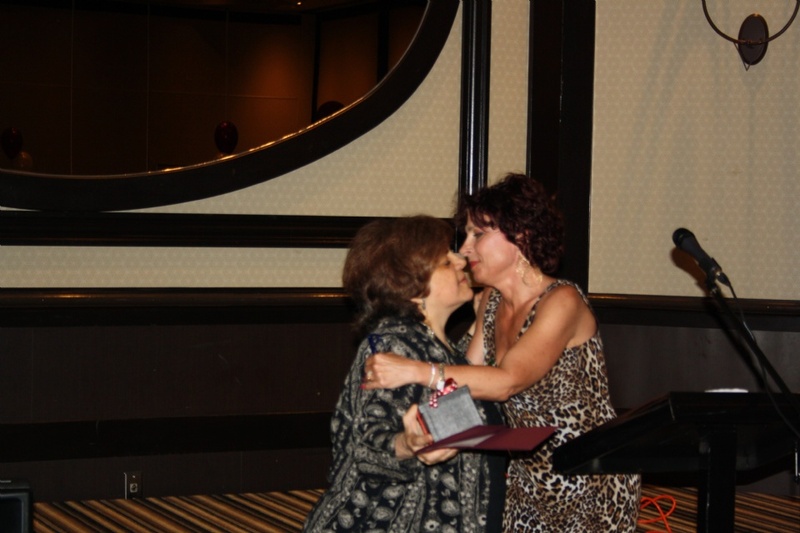 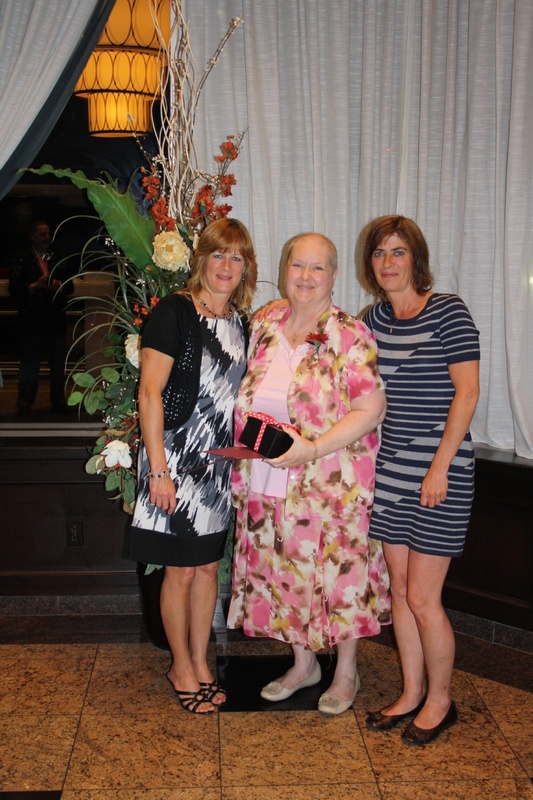 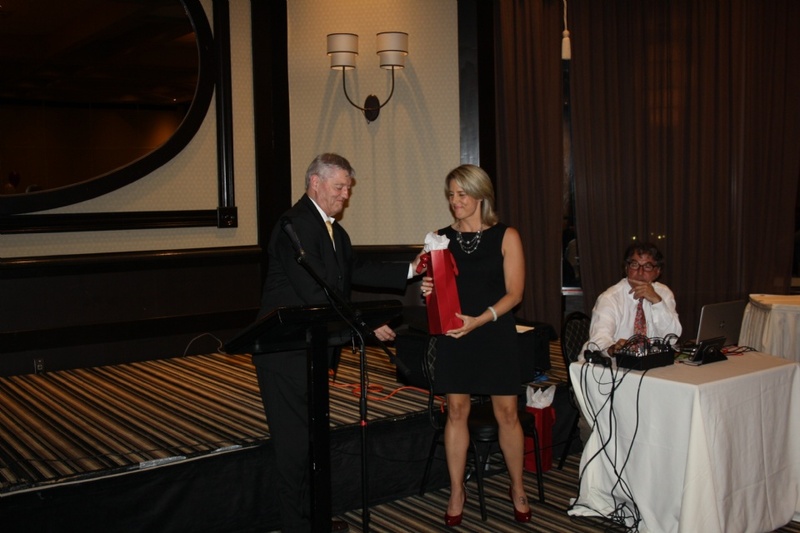 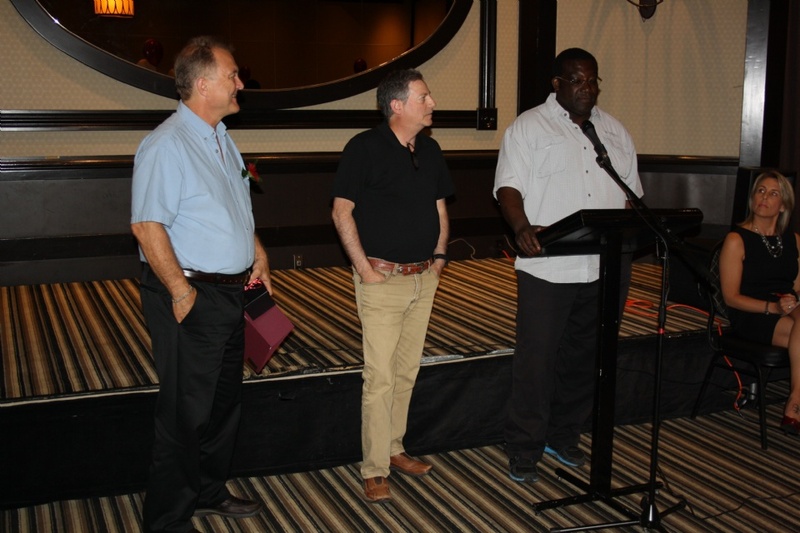 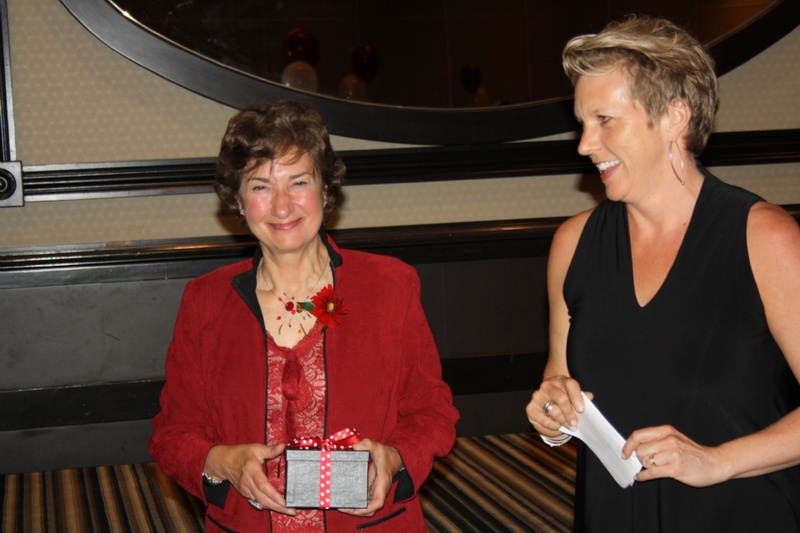 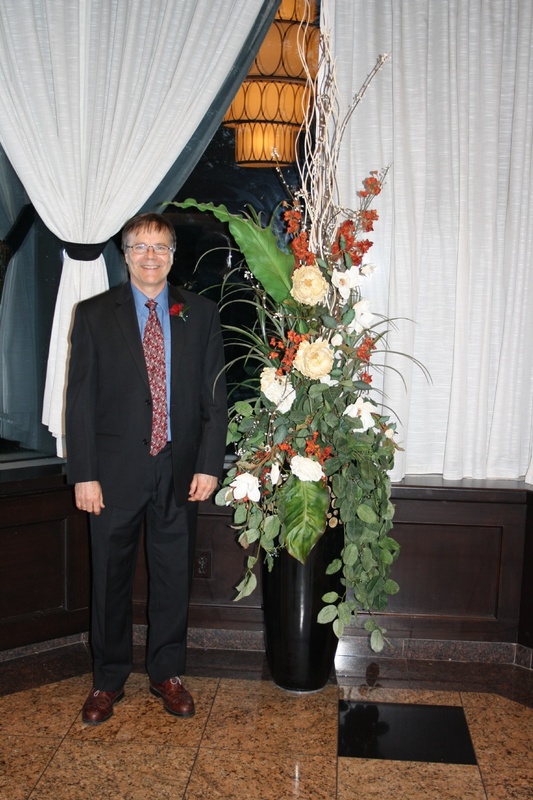 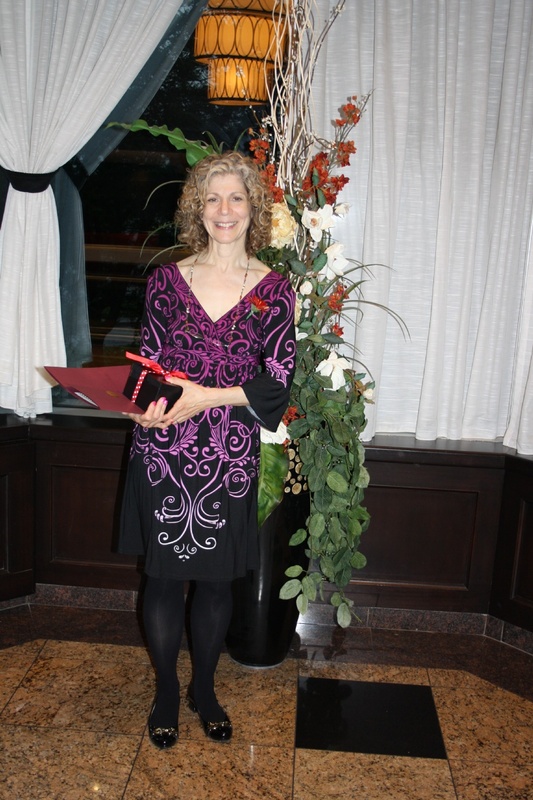 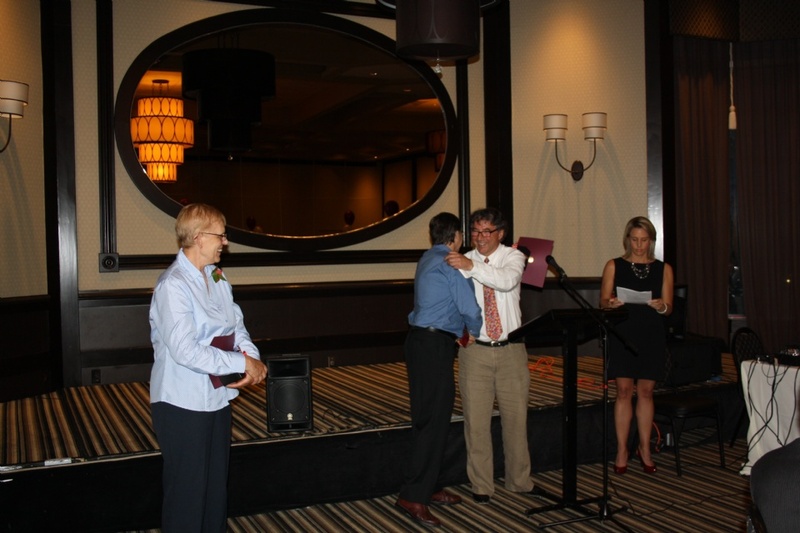 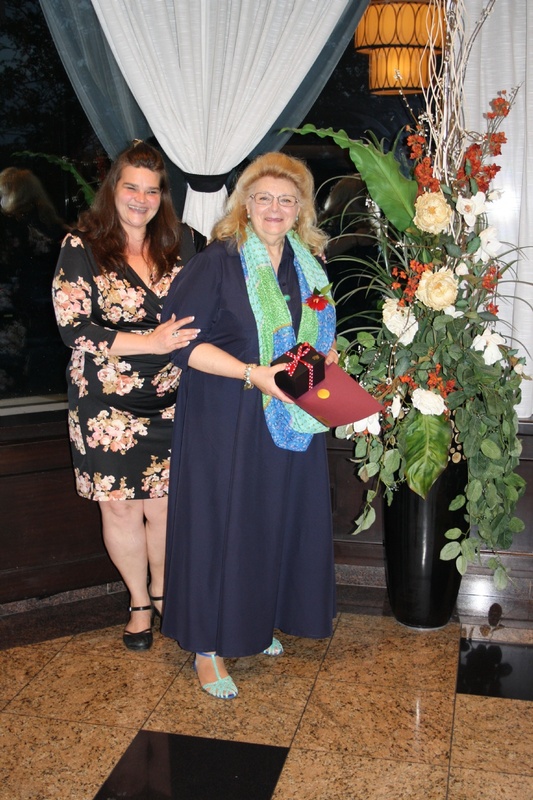 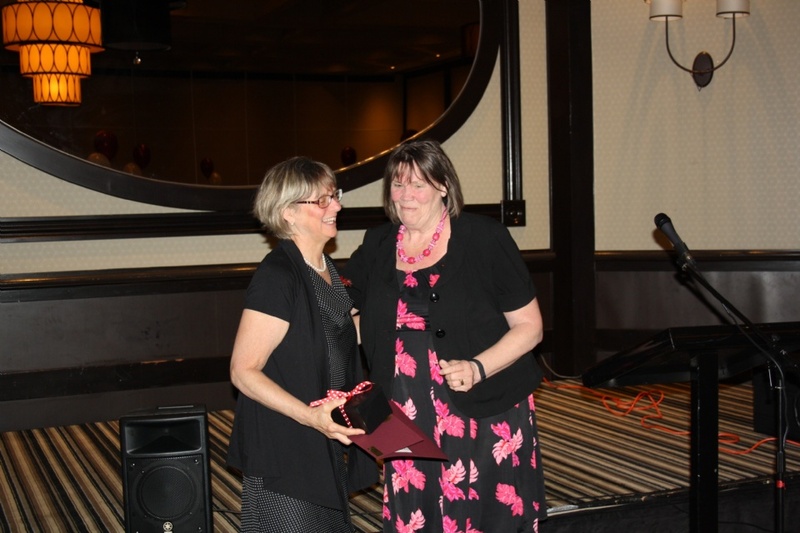 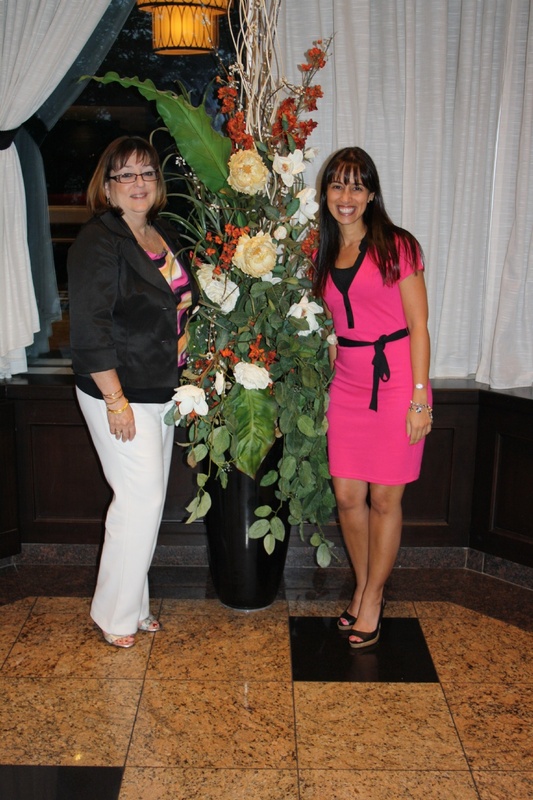 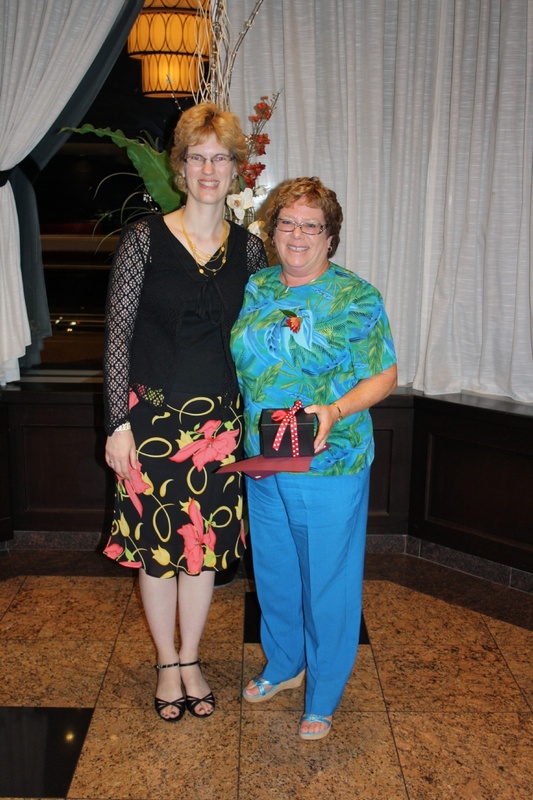 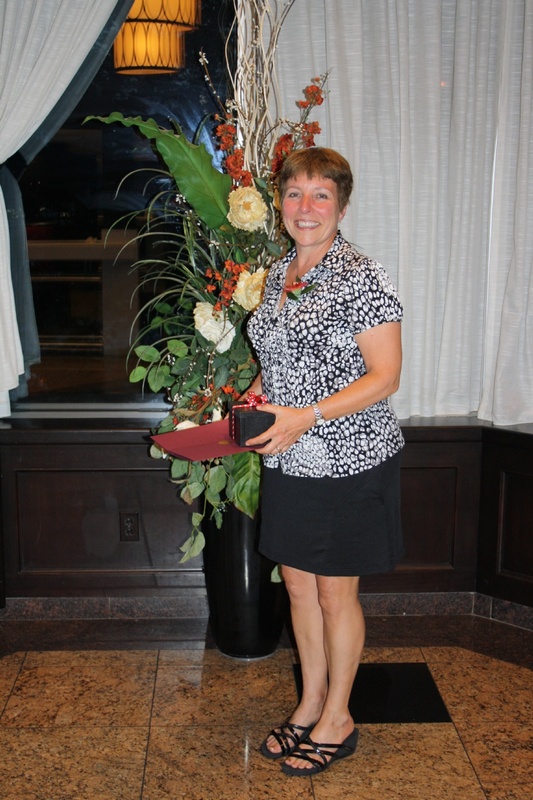 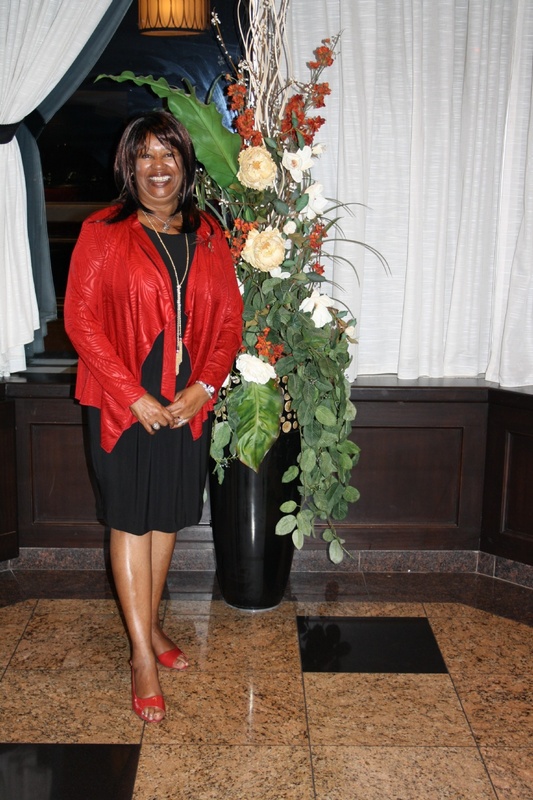 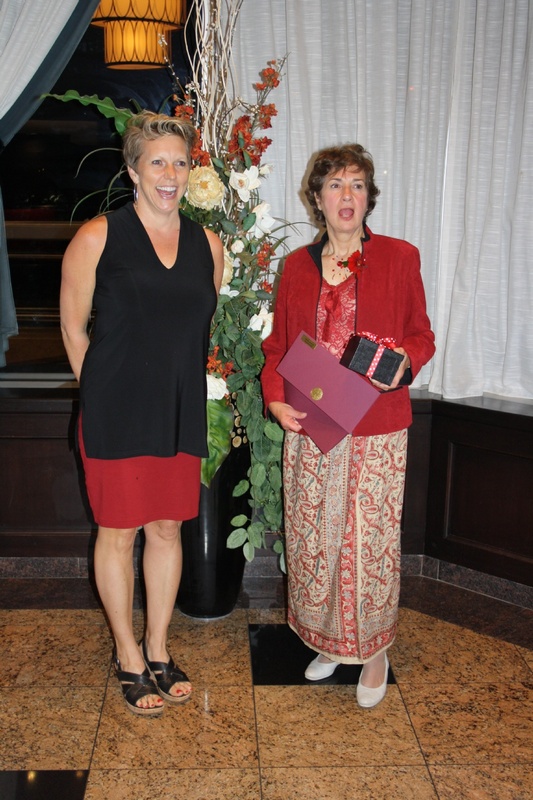 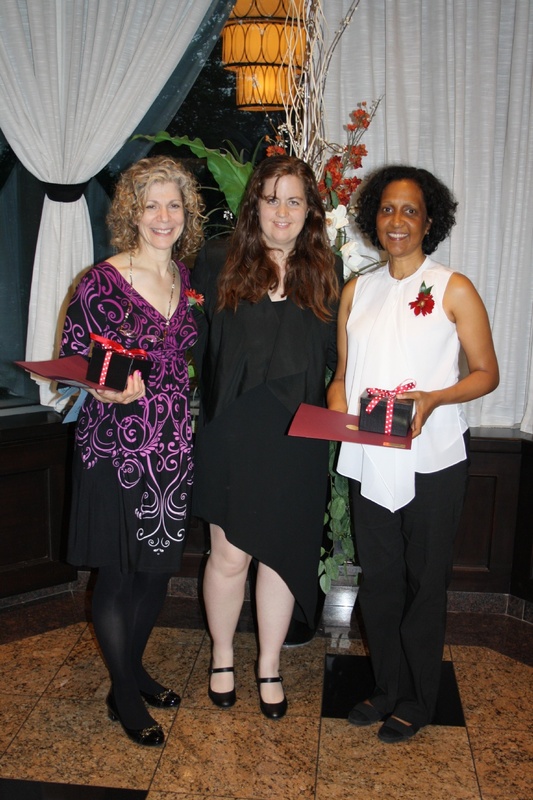 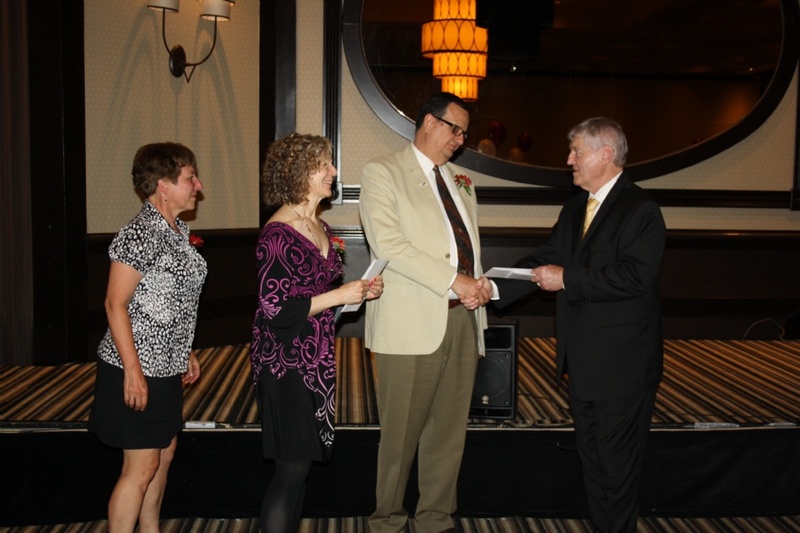 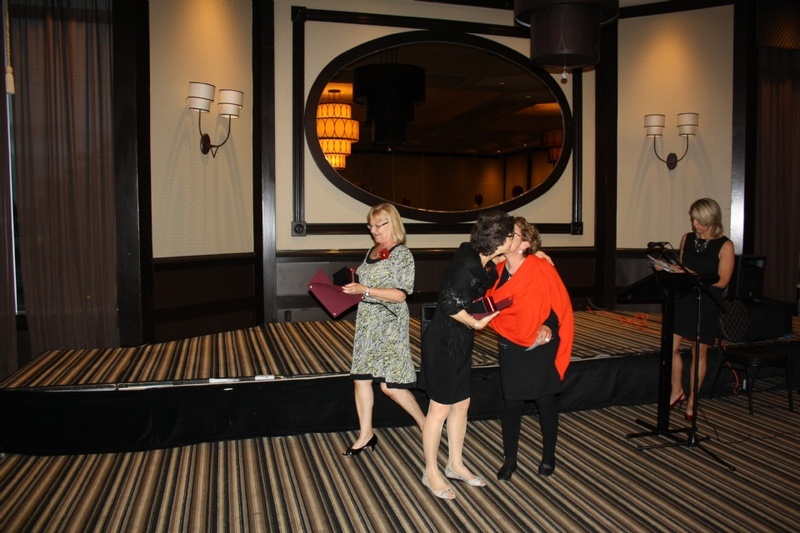 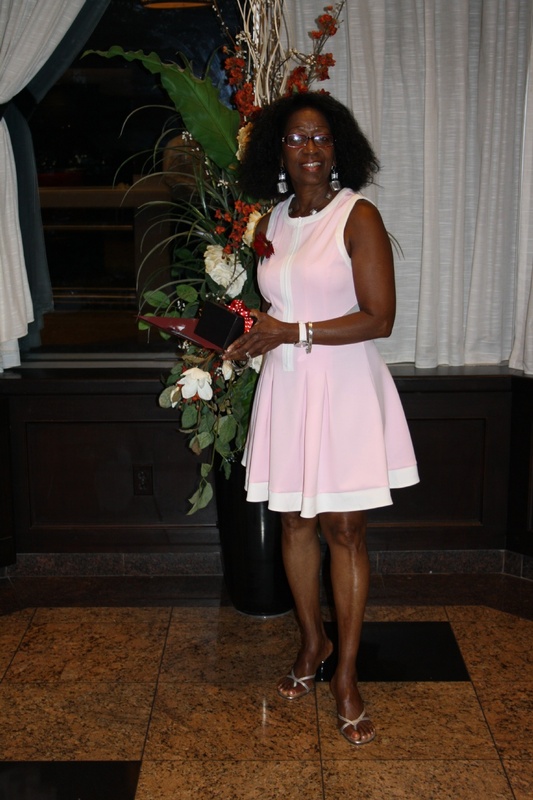 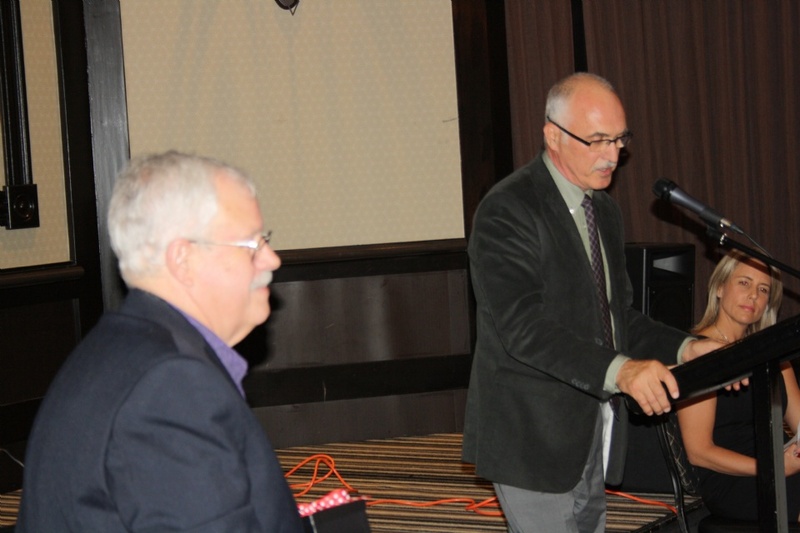 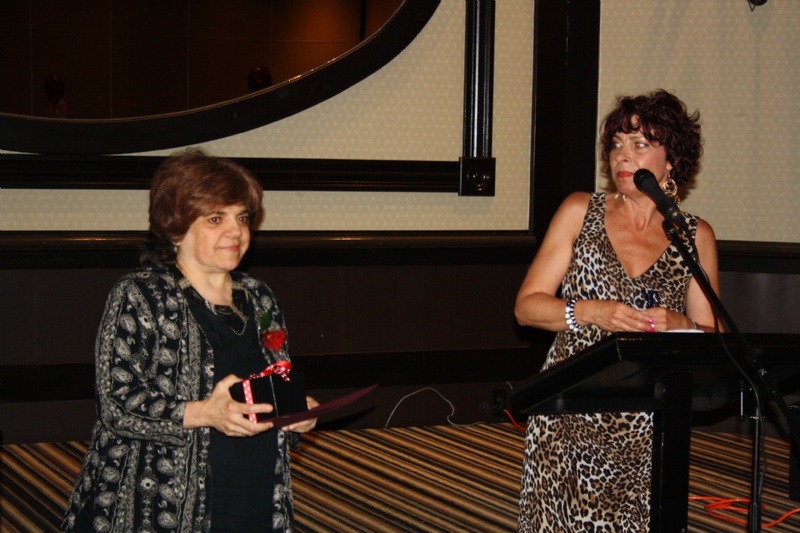 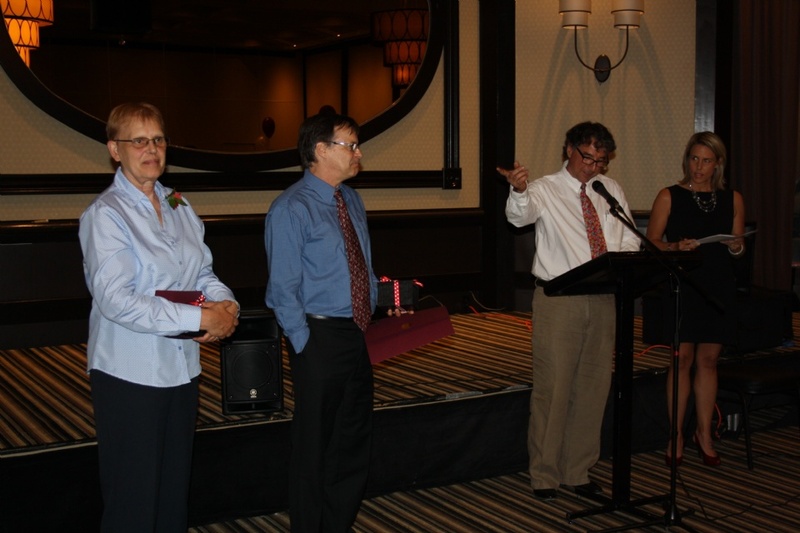 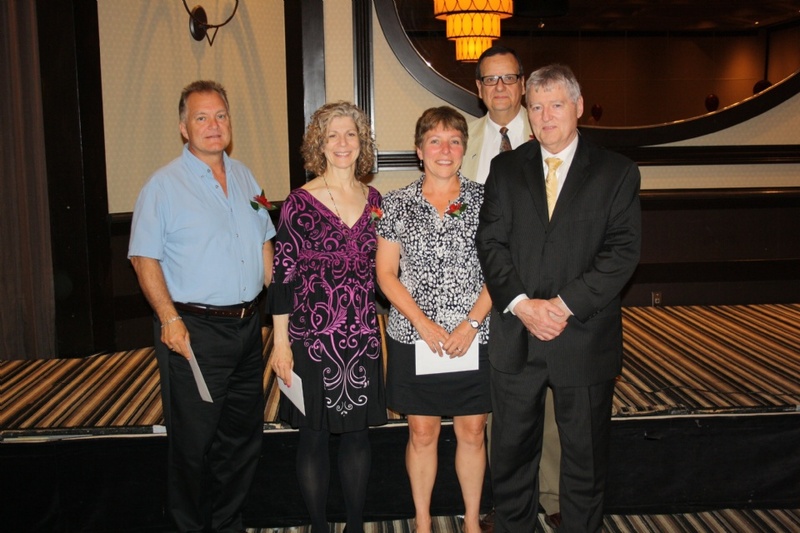 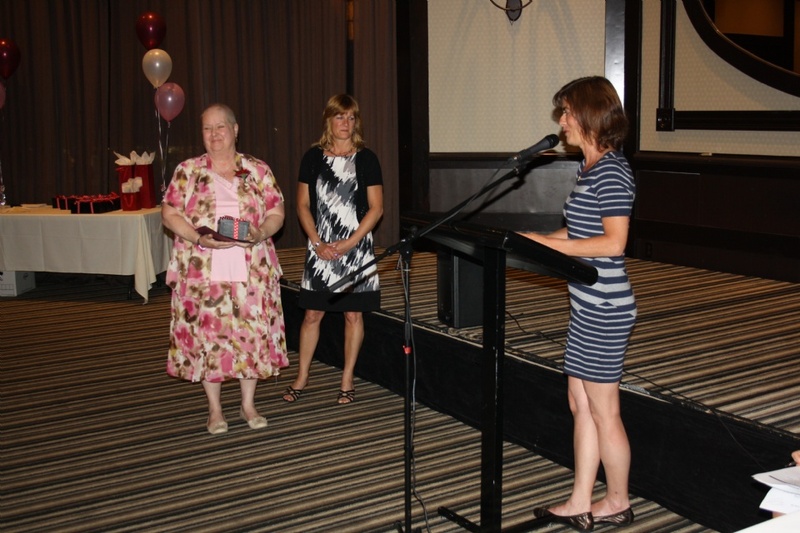 PTU held a reception in honour of our 2014 retirees at Olympia Reception Halls on June 11th. 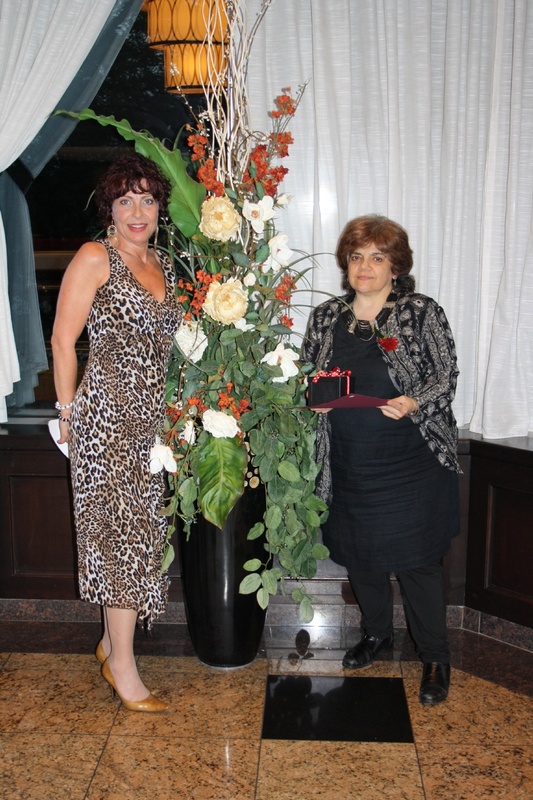 Please note that pictures of the evening are posted below.